Located in San Felice del Benaco, Casa Rotingo features self-catering accommodation with a terrace and free WiFi. Guests staying at this apartment have access to a fully equipped kitchen. This air-conditioned 2-bedroom apartment includes 1 bathroom fitted with a bath, a bidet and free toiletries. A flat-screen TV is provided. 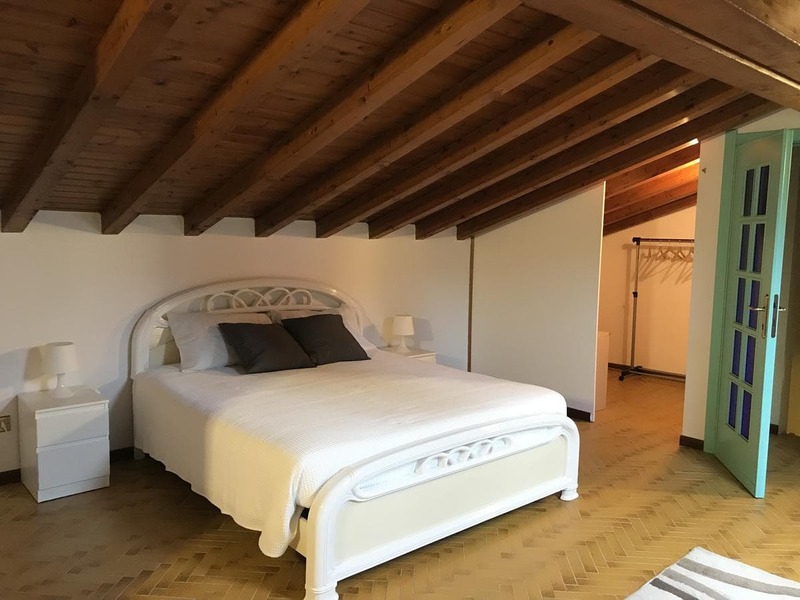 Verona is 38 km from the apartment, while Sirmione is 11 km from the property. The nearest airport is Verona Airport, 35 km from Casa Rotingo.